Stay Tooned for some fun! 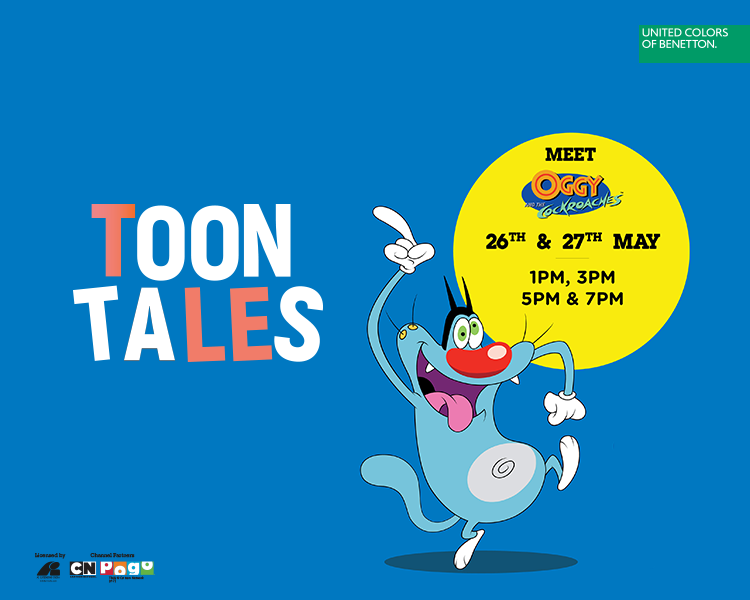 This summer holiday season, your kids have the chance to meet and play with their favourite cartoon characters at Select CITYWALK! From Super Bheem & Chutki to celebrating Garfield’s birthday—It’s going to be toontastic!